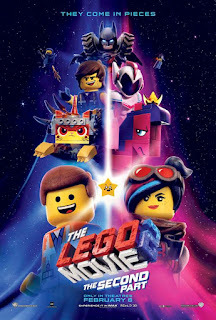 Now I don't know about you but I am personally pretty psyched about The Lego Movie 2 FINALLY coming to theaters. My kids have been waiting years to see the 2nd one so my family will definitely be hitting the theaters in early February. 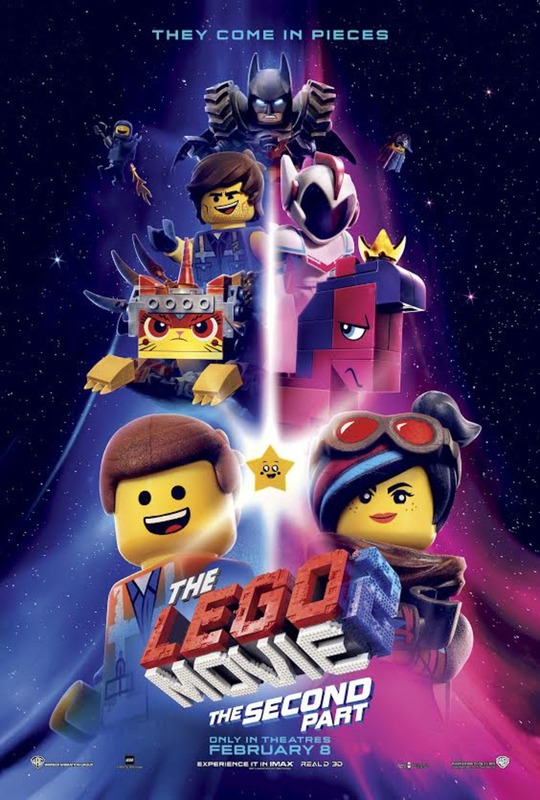 THE LEGO MOVIE 2: THE SECOND PART: The much-anticipated sequel to the critically acclaimed, global box office phenomenon that started it all, “The LEGO® Movie 2: The Second Part,” reunites the heroes of Bricksburg in an all new action-packed adventure to save their beloved city. It’s been five years since everything was awesome and the citizens are now facing a huge new threat: LEGO DUPLO® invaders from outer space, wrecking everything faster than it can be rebuilt. Starring Chris Pratt, Elizabeth Banks, Will Arnett, Tiffany Haddish, Stephanie Beatriz, Alison Brie, Nick Offerman, Charlie Day, Maya Rudolph. Directed by Mike Mitchell. (WARNER BROS.) This film is rated PG. In theaters February 8th, 2019! 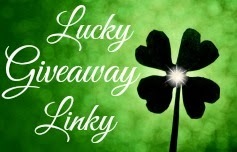 **I've got FIVE Family 4 ticket packs to the screening of The Lego Movie 2 Saturday, February 2 at 11AM at the MJR Troy to giveaway for my readers!! They are first come first serve so be sure to reserve your movie tickets if you are SE Michigan local and available to attend.